Birthday Ideas for preschoolers through second grade. 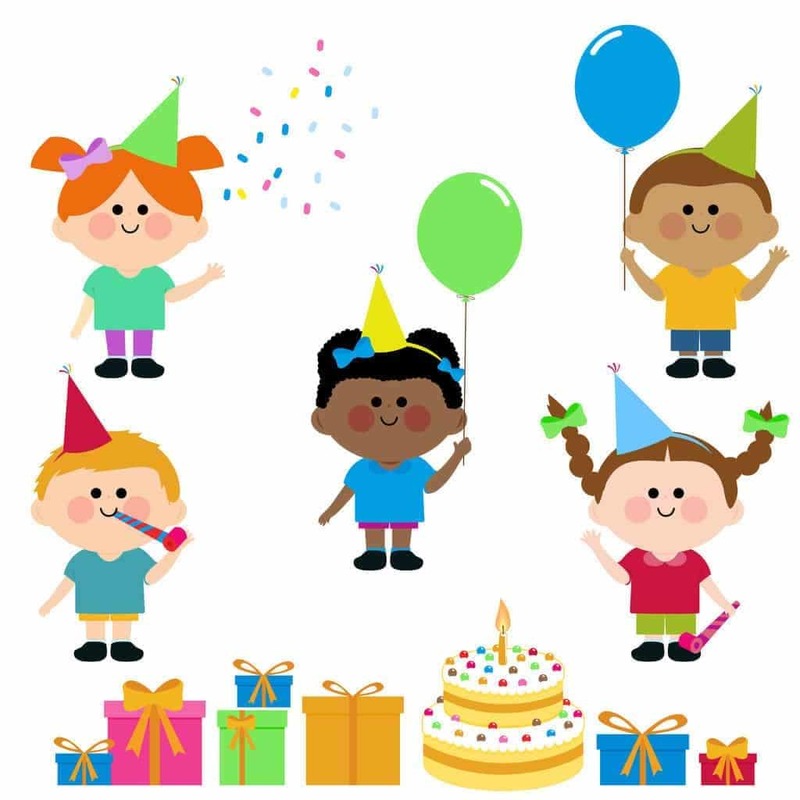 Have a list of the birthdays of the children in your group. Make a chart either with numbers (1-31) or the months of the year. Have the children put a sticker on the appropriate date or month that applies to them. See which has the most! Have the children create their own birthday crown. Have the children cut out a crown that has been traced on construction paper and then give them items to decorate with, such as jewels, foam pieces, stickers, glue, etc. This rhyme is just spoken happily with no tune! Provide your children with play dough and real unused birthday candles. Put muffin liners in an old muffin tray. Have the kids fill them with different colors of play dough and put candles in them. They can serve them to the birthday child! Use wrapping paper, ribbons, bows, and tape to create collages with. You may even have the children cut up the items first and then create the collages at a different time. Print out a large picture of a candle. get the child to color in or paint the candle. then cut out where the flame is. put contact over the hole and get the child to cover it with glitter. This is great for all ages and especially for school parties. 1 or 2 cake mixes Depending on how many cupcakes you need. Prepare cake mix according to package directions. Fill cones ½ full of cake mix. Set the cones upright in a cake pan with sides, so the cones do not tip over. Bake at the temperature specified on the cake mix package. The time will be different than with cake pans. Test for doneness, with a toothpick. If the toothpick comes out clean, they are done. Cool completely, then decorate. I work with 2 and 3-year-olds and for our birthday board, we used a blue border with yellow stars. We cut out letters, ” A star is born” and cut out larger stars adding the child’s picture in the middle of the star with the name at the top, and the birthday below. It’s really cute!